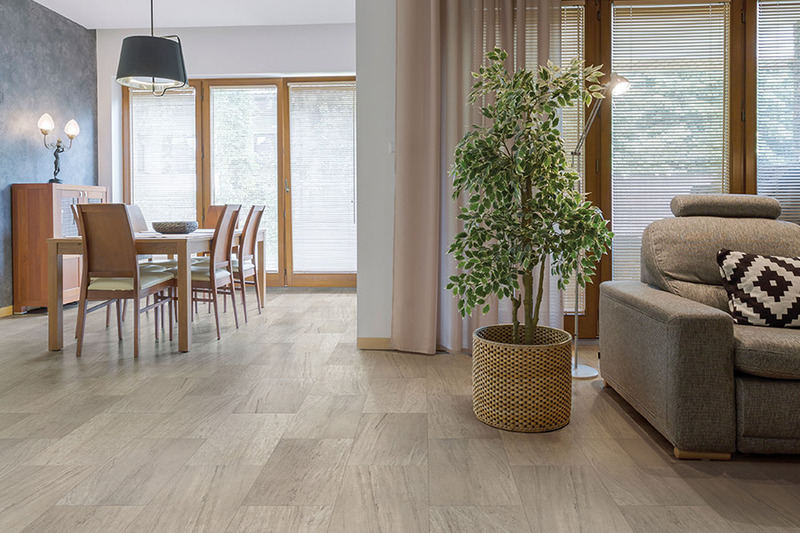 Some homeowners are not willing to consider waterproof flooring simply because they feel it is not really needed. They have probably never experienced a true water emergency or had to live through any kind of flood damage. Even without the worry of floods, there are plenty of other things that can wreak havoc on your floors when water is involved. What’s worse, there is the aftermath to contend with, and no homeowner wants that, especially if they’ve experienced it before. We are going to tell you how you can have complete peace of mind in these instances. 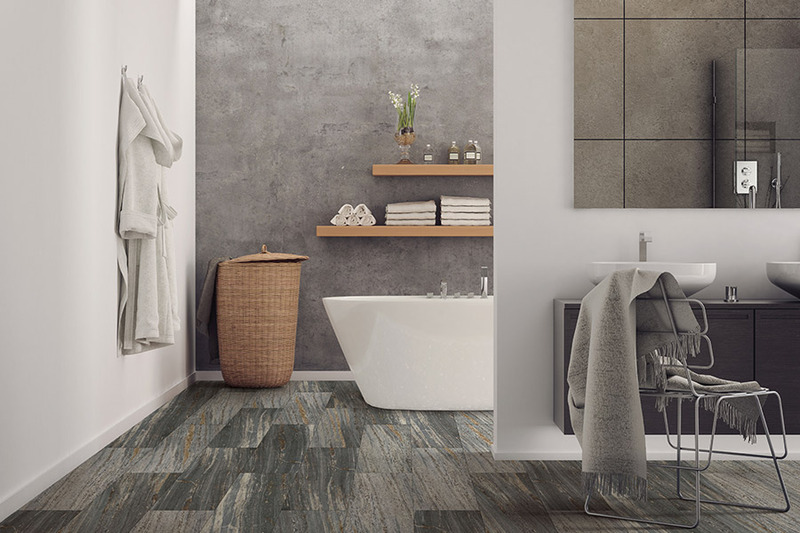 Mercer Floor & Home is proud to say our family owned business has stood for nearly 60 years, growing to accommodate the needs of our many customers. Serving the areas of Westminster, Eldersburg, Sykesville, Mt. 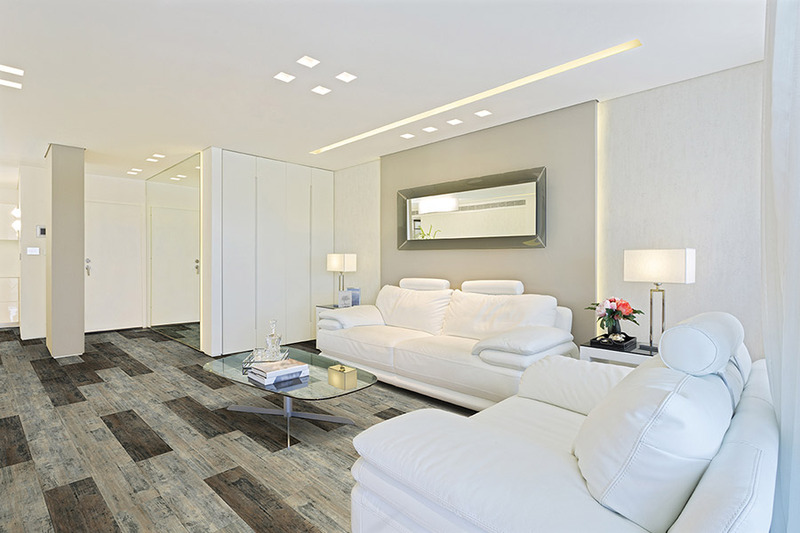 Airy, Finksburg, Hampstead, Ellicott City, Marriottsville, West Friendship, Columbia, and Catonsville, we offer a wide variety of flooring and services. Customer service is our main goal, as is offering high quality products that are available to all budgets. Stop by yourself, at either our Westminster or Ellicott City, MD showrooms, so that we can show you all the ways we can be of service to you. Accidents happen all the time. The problem is, when they happen inside your home, it could mean you’ll wind up needing new flooring. It could be a burst pipe, an appliance that malfunctions, or a pet that leaves messes all over the place that really brings us face to face with the reality of water damage. Even worse than the water damage itself is the fact that it can lead to mold and mildew growth after you think it’s been cleaned up. Worse still, the same conditions that can allow mold and mildew to grow can also harbor an unsafe amount of bacteria. But that’s where waterproof flooring comes into play. 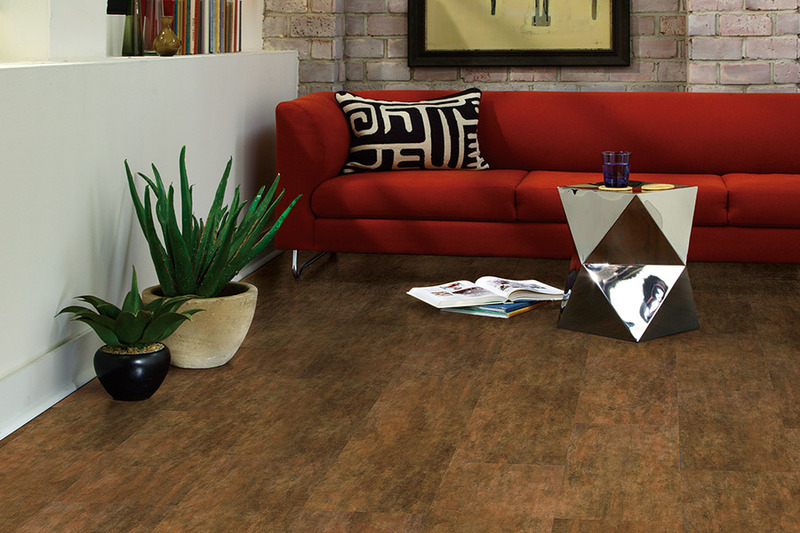 With waterproof flooring in place, you’ll have a peace of mind that nothing will be able to take away. 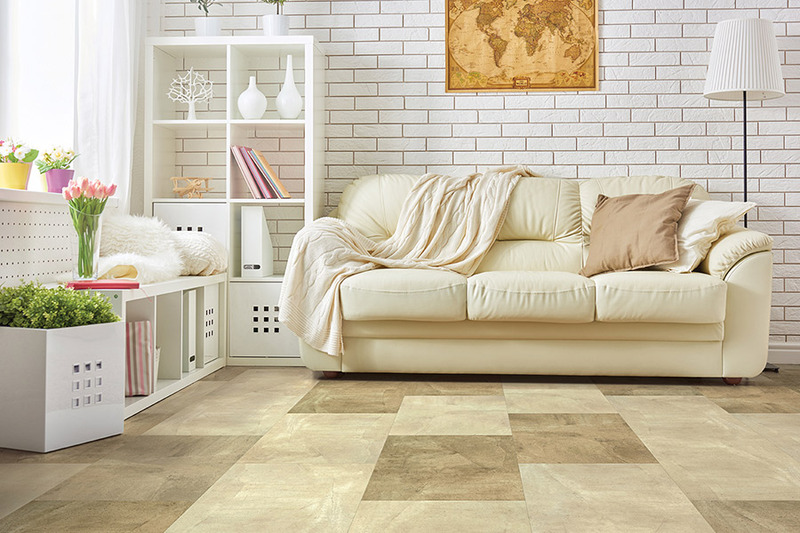 While this material is a bit pricier up front, it could easily save you the price of new flooring for one or more rooms, in addition to the installation fees. And that’s not to mention what it will cost to clean up in the first place. 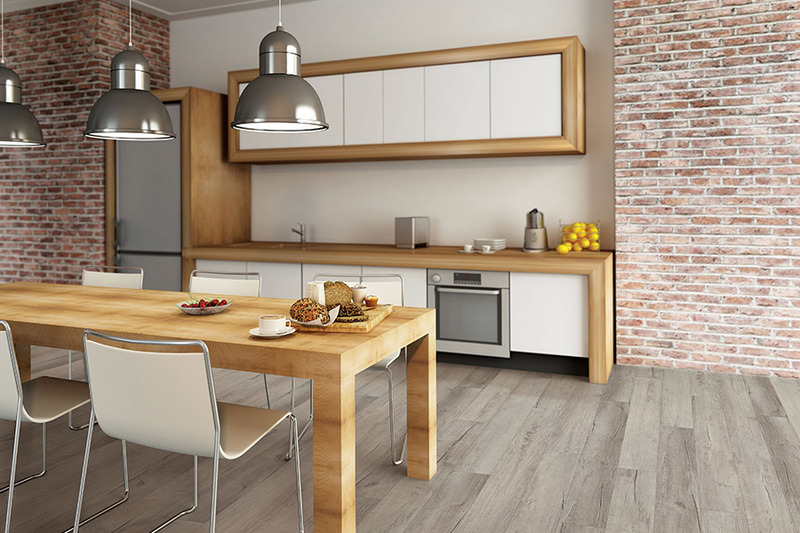 Waterproof flooring is simply safer, easier to care for, and offers more peace ofmind than any other available material. It’s certainly worth considering for your own home.